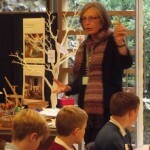 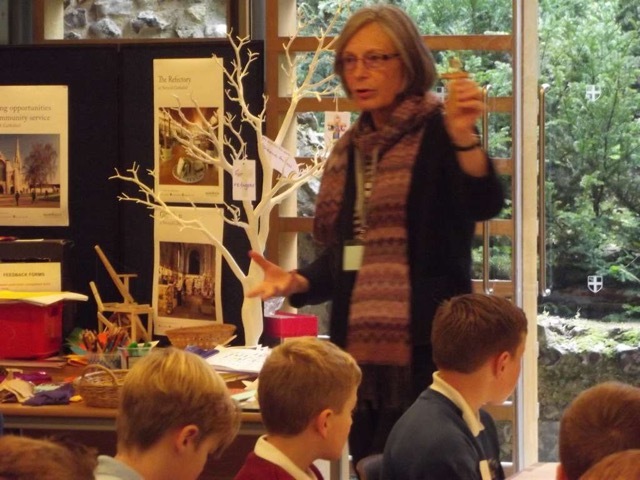 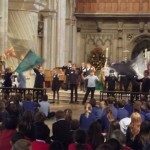 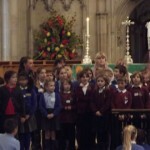 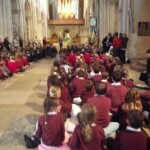 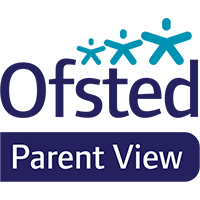 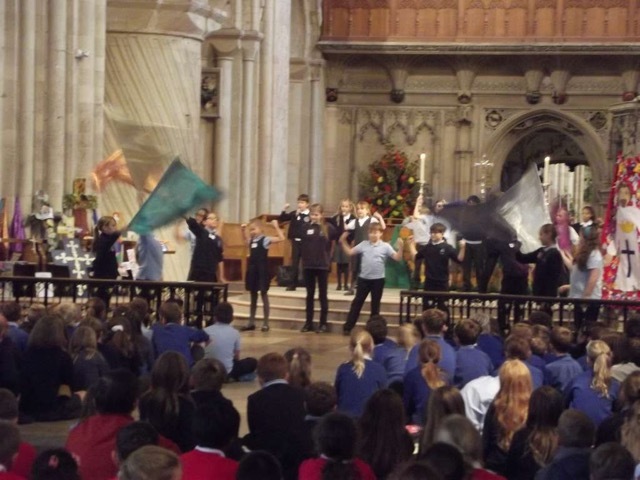 The children from Mallard and Swan Class attended the ‘Who is Jesus’ day at Norwich Cathedral on the 16th November. 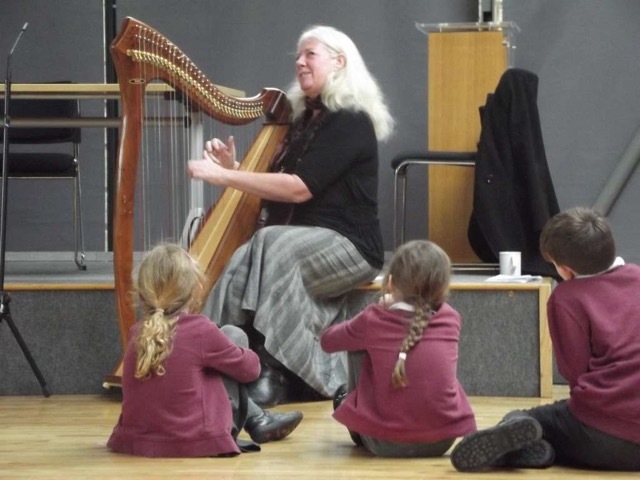 The children were split into groups and participated in a number of workshops where they danced, sang, designed and listened to stories. 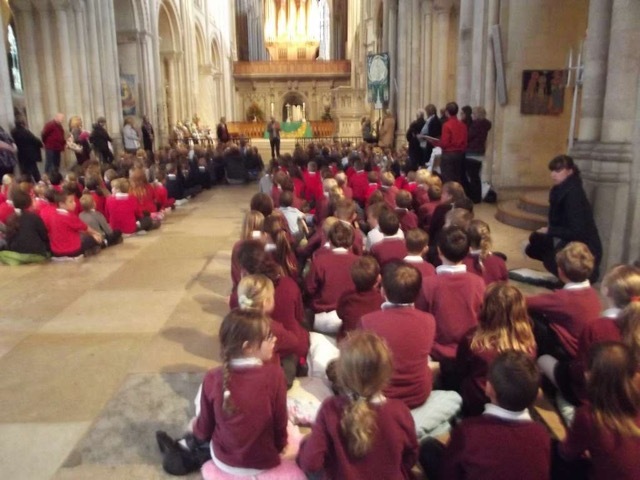 At the end of the day some of the children performed at the front of the Cathedral to the other children and we all took part in an act of Collective Worship. 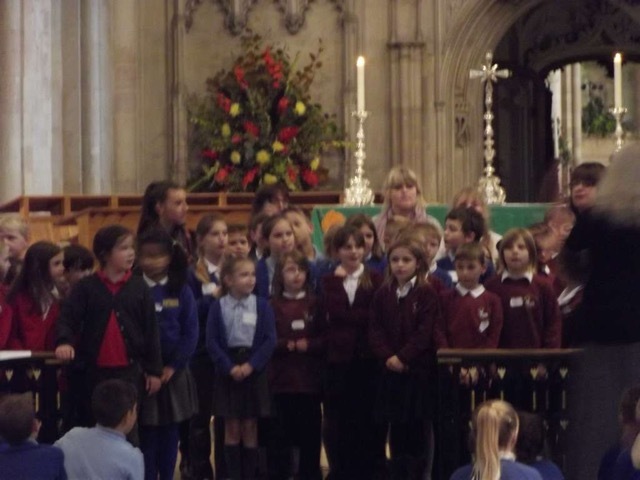 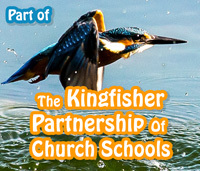 The children were brilliantly behaved and were all keen to contribute to the sessions. 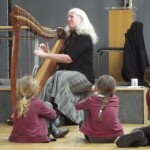 This entry was posted in School News, Swans and tagged featured.